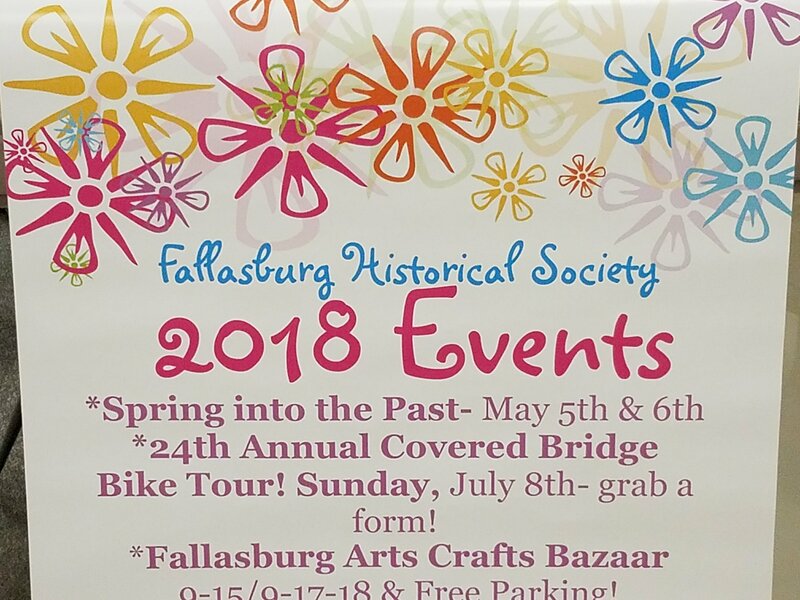 Fallasburg Village needs your support! We need help in several areas including minor building maintenance, landscape/flower bed upkeep, museum docents, baseball field care, Fallasburg Fall Festival set-up and clean up. Or suggest something you’re willing to assist the Village with! If you’re interested in volunteering for the Fallasburg Historical Village, please let us know how and when you would be willing to help.